« Help Us Celebrate Margarita Month! 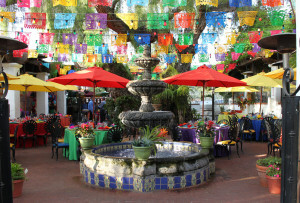 The tree isn’t the only thing that has been around since Casa Guadalajara’s beginning. Head Chef Jose Duran and General Manager Filiberto Horta joined Powers’ team in 1995 and have been working together ever since. 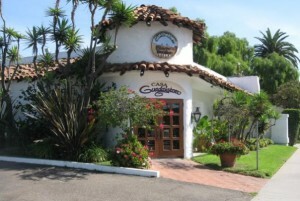 Long-time guests of Casa Guadalajara might also notice that several of the servers and other staff members have been working at the restaurant for 10 years or more. This entry was posted by The Guadalajaran on June 18, 2015 at 9:43 pm, and is filed under Blog Entries. Follow any responses to this post through RSS 2.0. You can leave a response or trackback from your own site.